What: Yacht party to celebrate Summer coming! The countdown to Summer has begun. Get your Instagram account ready for the epic NYC party scene pics- this year is going to reach new heights with festivals, concerts, boat parties, and more at every turn. 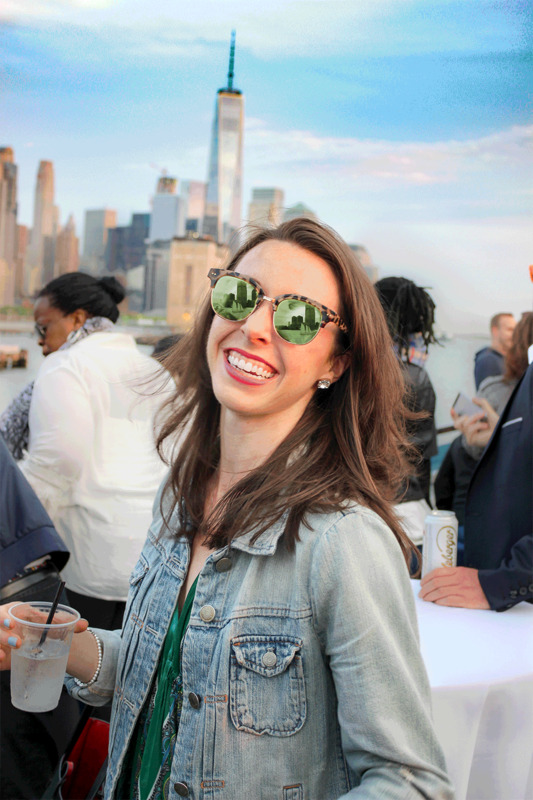 On Wednesday, May 11, Time Out New York teamed up with Hornblower Cruises to kick off the summer season. This party had it all and raised the bar for what's to come. The yacht had four floors with everything you could imagine: delicious hors d’oeuvres, artisanal pizza, fabulous music, a floor filled with ping pong tables and games, a hair braiding station, a candy bar, a premium liquor bar, and the list goes on. We were giggling with excitement as we bobbed from floor to floor exploring the celebration. The cruise was three hours, however, the party continued far after because everyone was having a blast. Everyone was friendly, fun, and came together as a family (it's funny how being on a yacht does that to people!). If you missed it, no worries, Time Out has a slate of fabulous events they are hosting this summer and Hornblower has cruises every week. After attending the last party, you need to check them out! For more details visit TimeOut.com/NewYork or HornblowerNewYork.com.